Congratulations, you’re expecting a baby! Whether it’s your first or fourth, as new parents, there are some changes you will need to make with your health insurance. 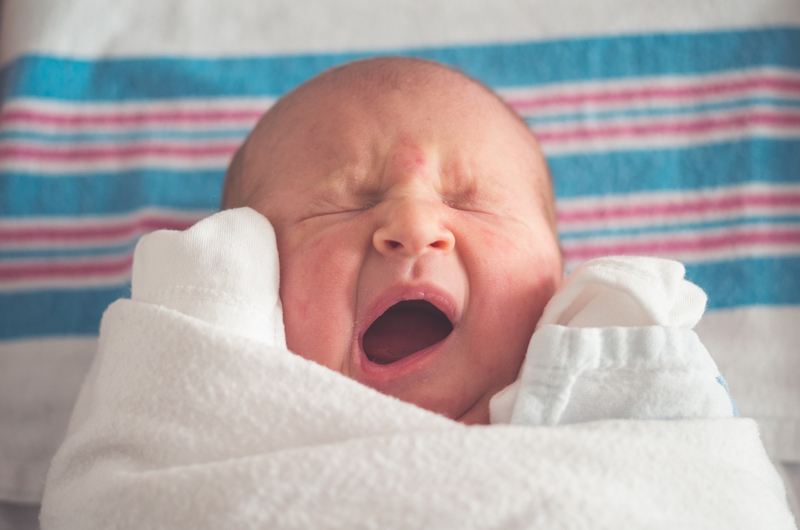 The options may seem singular, just add your new baby to an existing family policy, but it may be more affordable and better for your newborn to have his or her own policy. 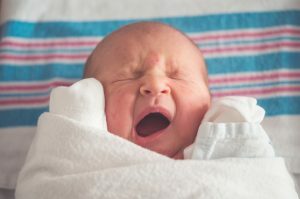 What are your options as new parents? Adding a baby to an existing family plancan increase premiums by substantial amounts. It may seem like the easiest option, but simply getting a separate can give you better coverage and a lower premium. In most instances you will have 30 days from the time a child is born to secure some type of health coverage for you baby. A policy you purchase in the 30 days backdatesto begin on the birth date. If you are adding a baby to an exchange plan you may have up to 60 days. It is not suggested that you wait, according to BankRate.com. According to the Affordable Care Act, there are specific times during the year that you can purchase health insurance. There are some life events that qualify you to get insurance outside of the enrollment period. Having a baby or adopting a child is considered one of these events. Don’t hesitate calling your agent to find out what your options for coverage for your new baby are. Have questions about your coverage or if you qualify for a Marketplace plan? Feel free to comment below, email us (info@mcgriffwilliams.com) or call to speak with one of our agents, (352) 371-7977. ← How Much Life Insurance is Enough?